Want to contact us directly in relation to a booking, enquiry or have any suggestions? Just drop us a mail and we will get right back to you. 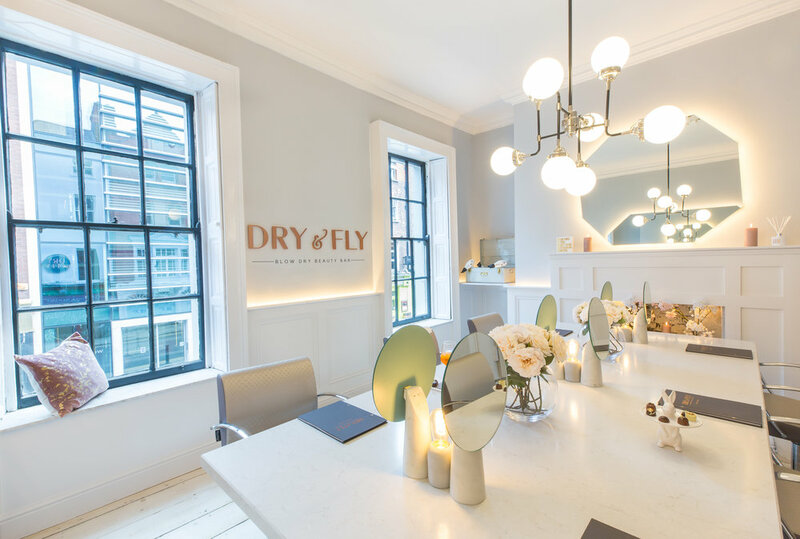 Want to work for Dry & Fly and are an energetic and motivated stylist and/lash tech/ make up artist? Just send your CV with a cover note and we will be in touch.